All Nippon Airways has claimed the number one spot for cleanliness in a top 30 list dominated by Asian airlines. UK-based aviation industry reviewer Skytrax asked passengers to rate the standard and quality of aircraft cabins for a global survey. ANA were awarded the honour ahead of Taiwan’s EVA Air and South Korea’s Asiana Airlines. Not a single British or US carrier made the top 30. 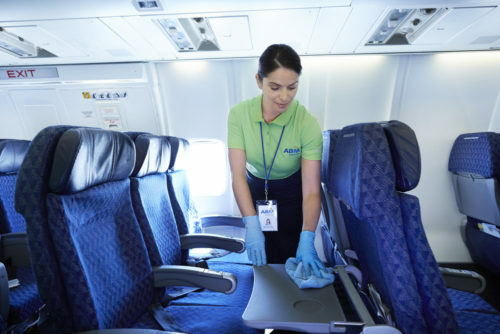 According to the lab results, the airplane tray tables are the dirtiest of all the locations and surfaces. « Cheap last minute flights to Kenya: Mombasa for €270!